When it comes to entertainment, Bed of Nails(TM) delivers. 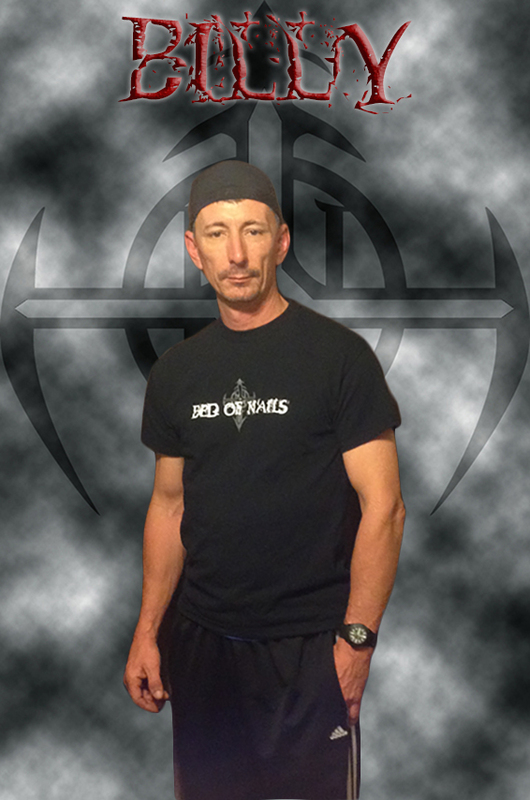 With musical influences ranging from Pantera & Black Label Society to Pink Floyd & Lynyrd Skynyrd, the style of Bed of Nails(TM) is extremely diverse. 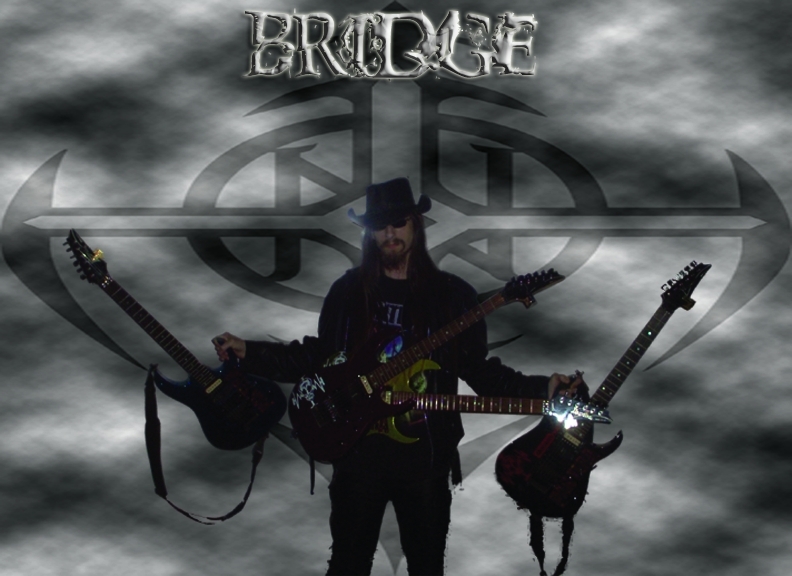 Bridge & Billy bring a traditional Southern Metal element to all the music while Clay adds a slightly more modern flavor to the mix. Are we metal? Are we rock? Are we country? Who knows? We just ARE. We play music & we can pretty much play it all. The experience of each group member varies from Classical Symphonies & Tabernacle Choirs to casino & club venues, road tours & minor television appearances. Discipline, determination, & dedication make up the key elements of each individual band member. Bed of Nails(TM) guarantees quality entertainment at any show we perform. We've literally taken years to go through different equipment & members, as well as to focus on the technical elements of each area to insure we have the ideal setup for our own sound. While Bed of Nails(TM) is currently a three piece band, we employ the skills & equipment of Hydro, our own sound technician. We have our own thoughts on how our individual sounds should be captured...Hydro is our reference point. He knows what each of us wants & does whatever is necessary to give us our best in any surrounding.